ColorLast nourishes and protects the health and depth, tone and shine of color-treated hair. The low pH purifies as it helps prolong colour vibrancy when the ColorLast shampoo and conditioner are used in conjunction with one another. Designed specifically for coloured hair, the Matrix Biolage ColorLast Shampoo works to preserve the vibrancy of your locks to keep that salon fresh feeling. 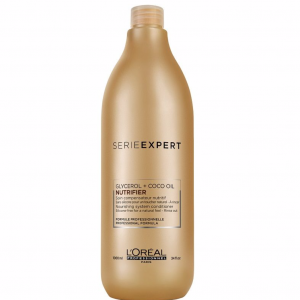 Paraben free, it gently but efficiently cleanses and nourishes to leave hair feeling super soft. 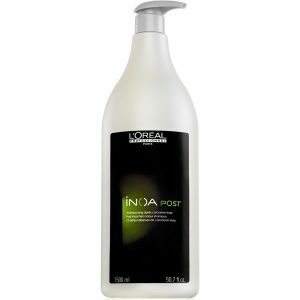 Formulated with lavish Orchid extract, used for it’s anti-fade properties, this shampoo will leave you with bright and beautiful tresses. 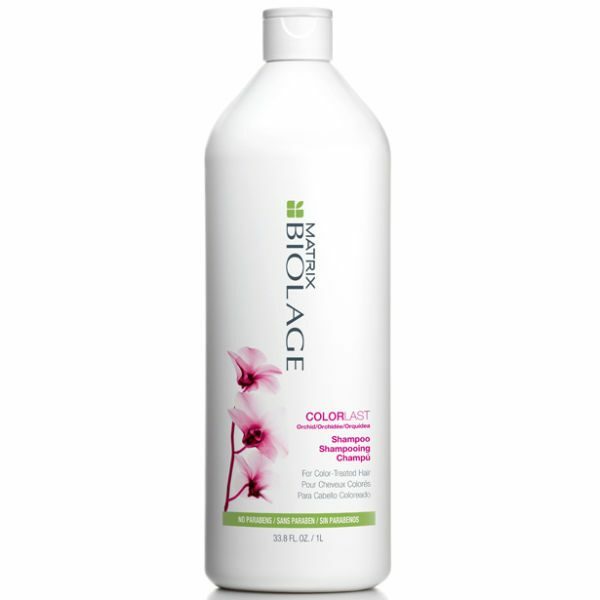 Apply Matrix Biolage Colorlast Shampoo to wet hair with a massaging motion.